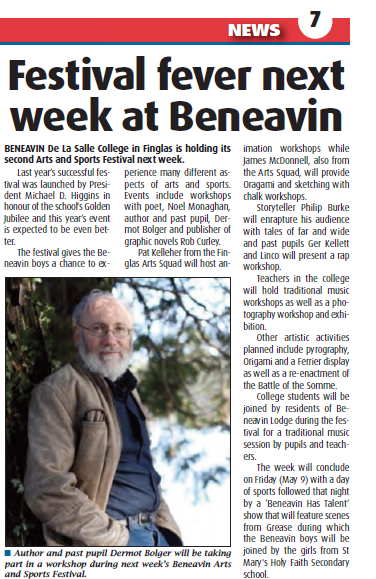 Beneavin held its second Arts and Sports Festival over the week of 5th May; the first was a lunched last year by President Michael D. Higgins in honour of the Golden Jubilee. 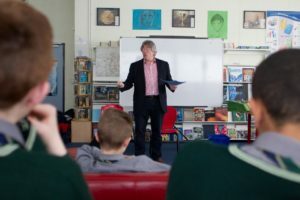 Multi media and the Arts hold great promise for talented young people in Ireland with Film Making, Web Design and photography some of the careers that are expanding in Ireland as well as Sports Science. 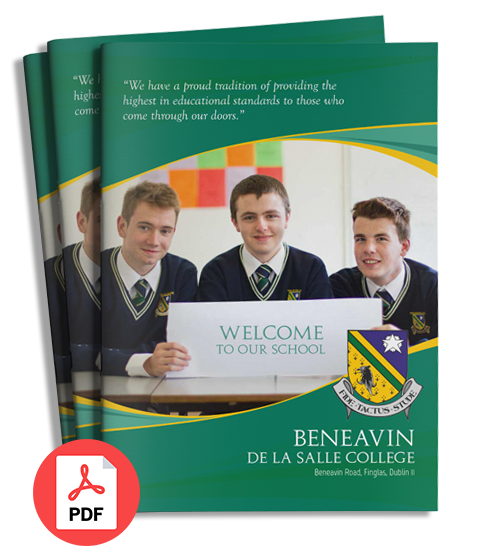 In Beneavin, we believe in a strong academic education, hand in hand with an enriched education through exposure to the arts and sports. The young men in Beneavin are full of potential, full of possibilities and above all, full of artistic and sporting talents . President Higgins spoke of the importance of the arts when he visited Beneavin. 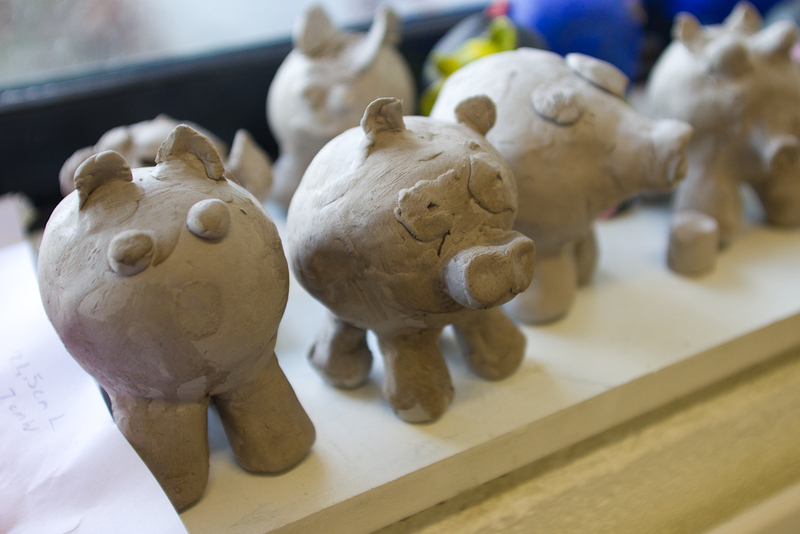 Art is a chanel to the soul. 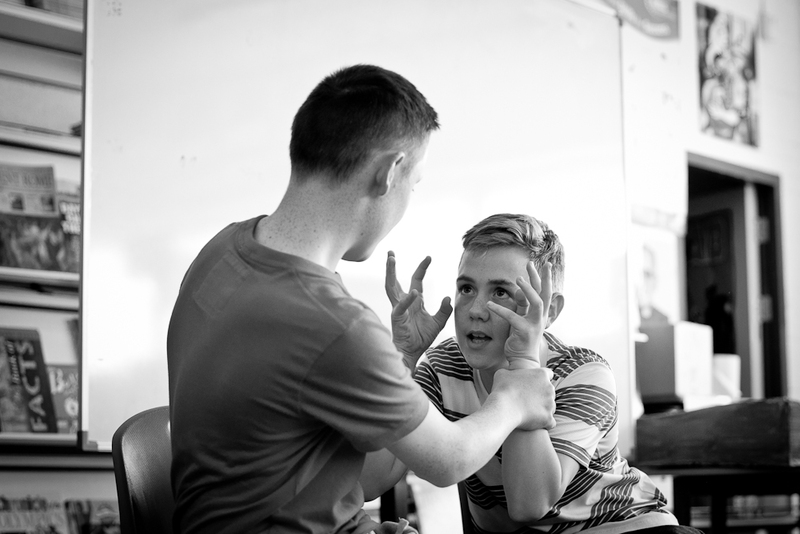 It allows us to reach into ourselves, discover ourselves and express ourselves. It awakens in each of us a spirituality, a humanity, a creativity. Our young people need to be enriched and developed through various experiences of the arts. 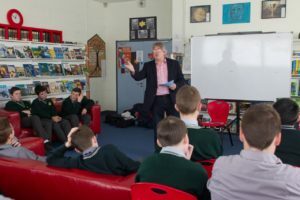 The Arts and Sports Festival in Beneavin De La Salle College allow the boys experience many different aspects of arts and sports. 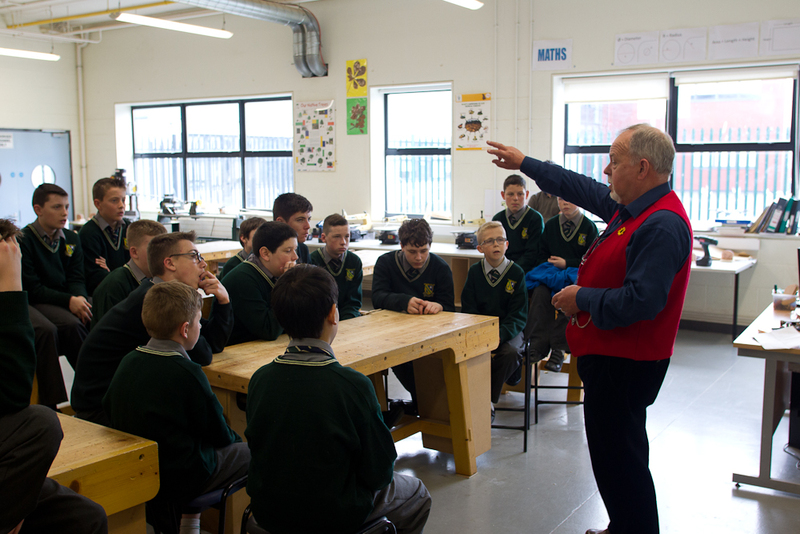 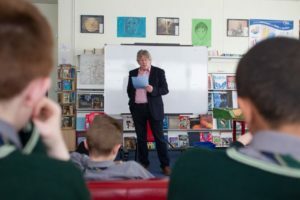 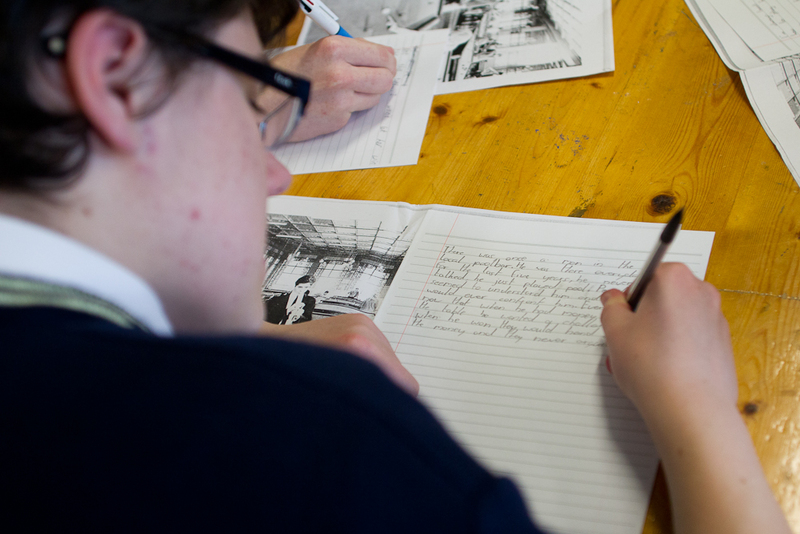 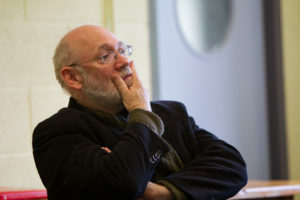 Events included workshops with Poet, Noel Monaghan, Author and past pupil, Dermot Bolger, sponsored by Poetry Ireland, Rob Curley author and publisher of Graphic Novels. 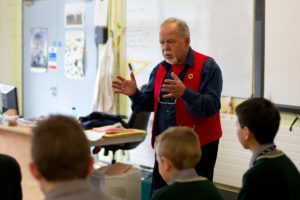 Pat Kelleher from the Finglas Arts Squad will do Animation workshops while James McDonnell also from the Arts Squad provided Oragami and Sketching with Chalk workshops. 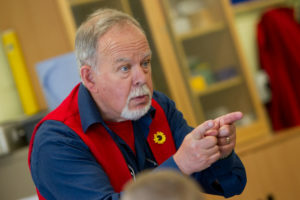 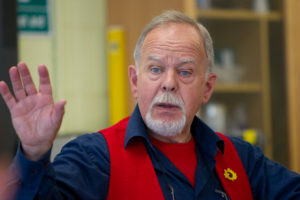 Philip Burke, storyteller, enraptured his audience with tales of far and wide. 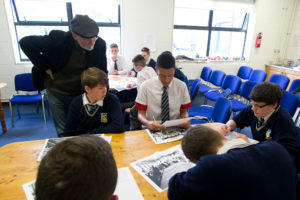 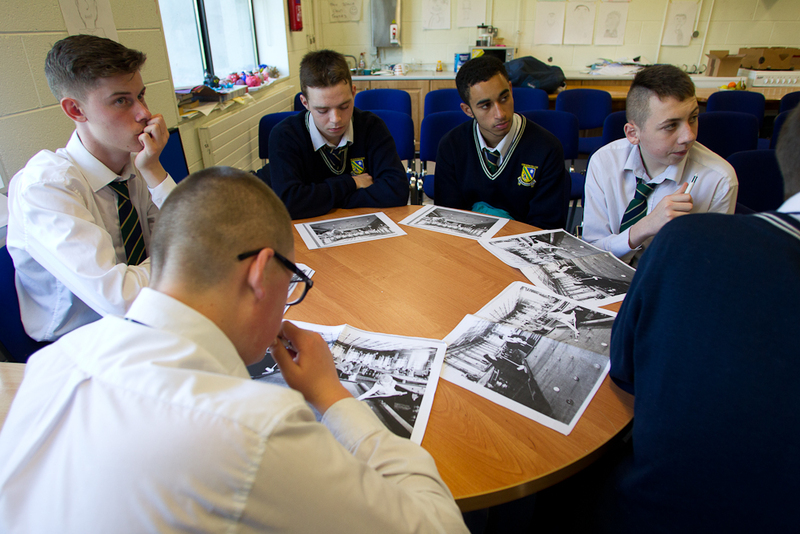 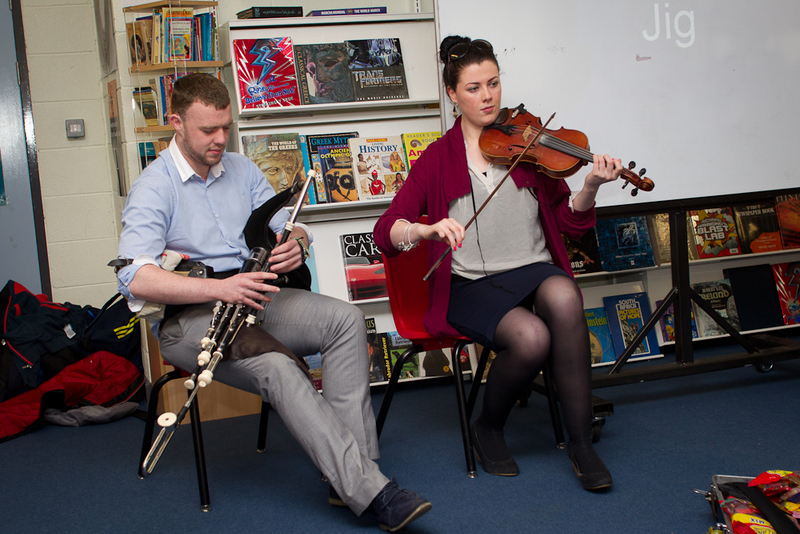 Past pupils Ger Kellett and Linco presented a Rap workshop while teachers in the College held Traditional Music Workshops as well as a photography workshop and exhibition. A great range of other artistic activities filled the week including a pyrography, Origami and a Ferrier display, as well as a re- enactment of the Battle of the Somme and just a few other of the many exciting events that the students will enjoy over the week. 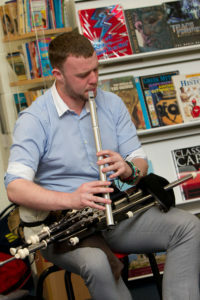 Not only did the students of the college participate in the week but also the residents of Beneavin Lodge who enjoyed a traditional music session by the students and teachers of the College. 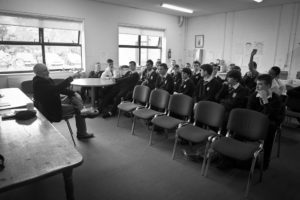 The week concluded with a day of Sports and that night Beneavin Has Talent featured scenes from Grease in partnership with the girls from St Mary’s Holy Faith Secondary school along with endless talent from the Beneavin Boys.